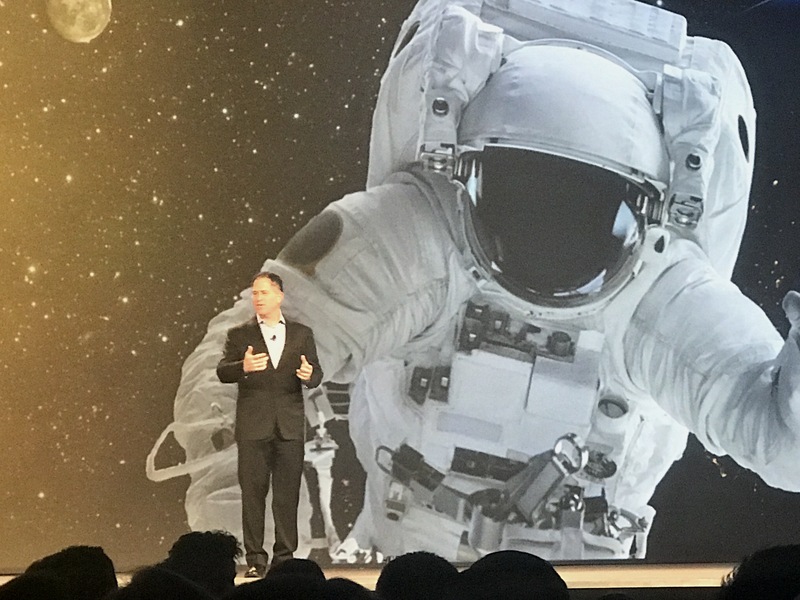 “It feels like magic but it is technology,” and “we will help transform every company into a software company,” were the two quotes by Michael Dell that best summed up the spirit of Dell EMC World 2017. These statements show the genuine excitement of a seasoned tech executive to attack the next challenge of his career: merging the Dell EMC brands -Pivotal, VMware, RSA, SecureWorks, and Virtustream- into one highly differentiated IT powerhouse. Founded in 1996, Enterprise Management Associates (EMA) is a leading industry analyst and consulting firm that specializes in going “beyond the surface” to provide deep insight across the full spectrum of IT and data management technologies. We deliver research, analysis, and consulting services to two key client groups: Enterprise IT Professionals and IT and Data Management Vendors. For our Enterprise IT clients, we deliver in-depth research and practical advice to help them make better decisions, succeed with key projects, and align IT with business objectives. For our IT Vendor clients, we provide the deep insight required to build the right product, reach the right prospects, and establish credibility in the marketplace. 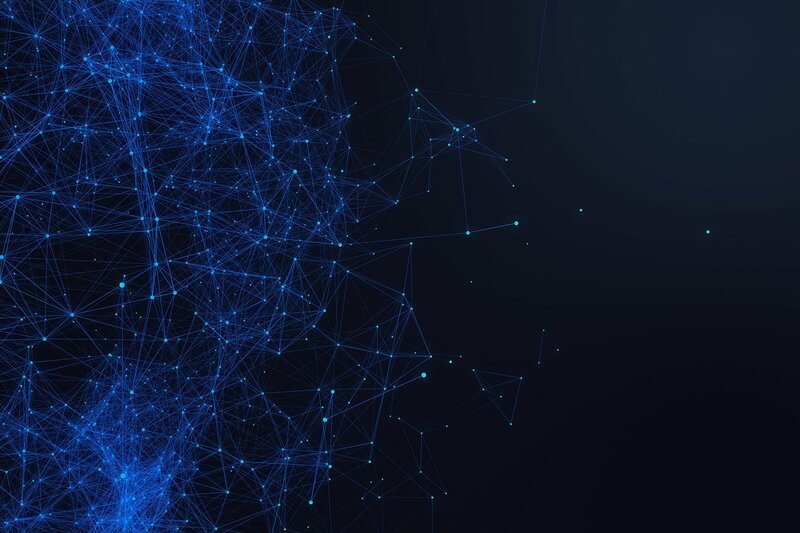 This means that – unlike many firms – EMA is both in tune with how real-world IT organizations are applying IT and data management technology to solve business problems and intimately familiar with the pros and cons of available vendor solutions. Our dual focus arms us with the insight to help both audiences be more successful! Copyright 2019 Enterprise Management Associates. All rights reserved.